The digital fireplace that uses cryptojacking for good. It automatically donates money while you watch it, without you having to spend a penny. Make a change is an organization that aims to prevent bullying in schools and workplaces. This Christmas they wanted to create a new way to easily donate money through smartphones and computers. 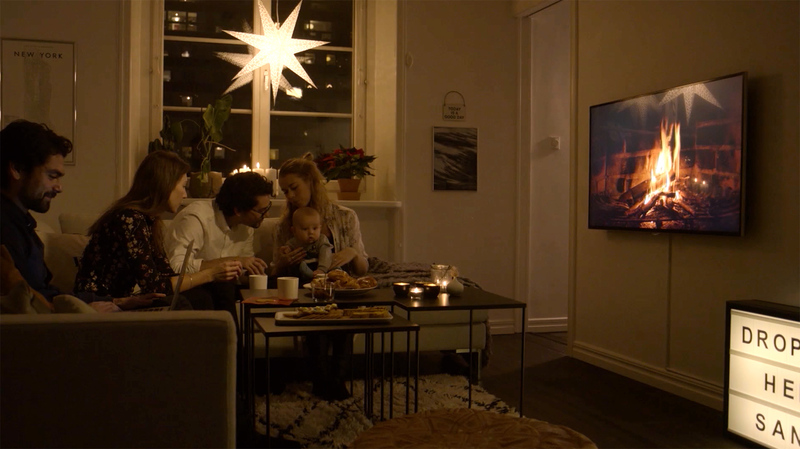 We created thefireplace.se – the first digital fireplace that actually spreads warmth. It automatically donates money, without you having to spend a penny. It uses crytpojacking, which means that you donate a little (10%) of your computer’s processing power to process cryptocurrency transactions. The power you share is then rewarded in money and donated to Make a change’s work against bullying.